This feature enables recognition and tracking of several images simultaneously. Once the images are recognized, users are able to see augmented reality content (3D models, buttons, videos, images and more) on top of all targets. Additionally, there is the possibility to make the digital augmentations interact with each other. 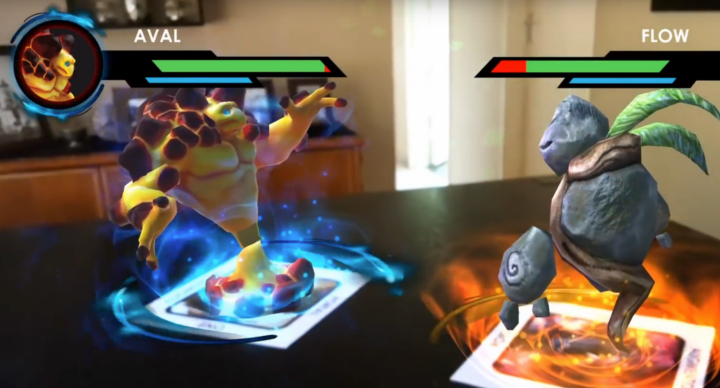 Build your own augmented reality card game. Multi-target recognition allows you to track 2D targets and display virtual creatures, game guidelines, buttons and other interactive content on target images. By adding 2D, 3D animations, and videos, your game or app can take the players’ engagement to a whole new level. Furthermore, combine image recognition with other features and transform any surrounding into a playground. Monitoring shelves has always been an expensive manual process for retailers. 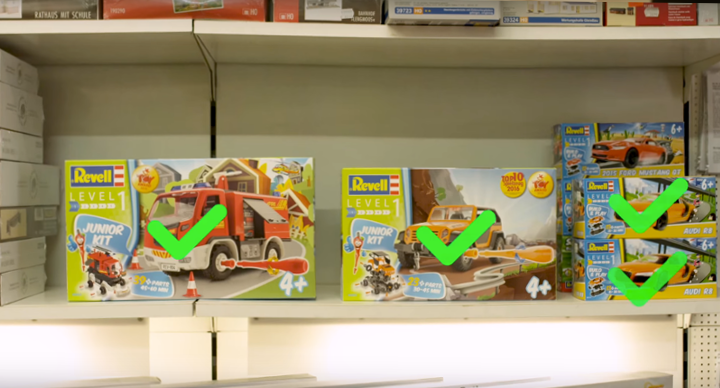 However, you can start optimizing product placement and shelving with augmented reality. Recognition and tracking of multiple targets ensure the correct placement of products in supermarkets and stores by guiding workers in the process. Not only does AR help retailers shorten shelving time, but it diminishes error rates and enhances training in the retail industry.